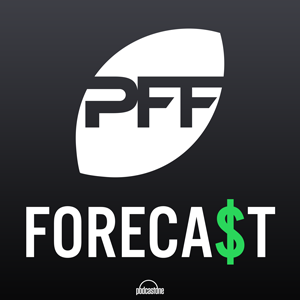 PFF Data Scientists Eric Eager and George Chahrouri give you their picks of the week. They also look-ahead to the possible Super Bowl match-ups. PFF Data Scientists Eric Eager and George Chahrouri take a look at AAF futures and preview the San Francisco 49ers Off-Season.